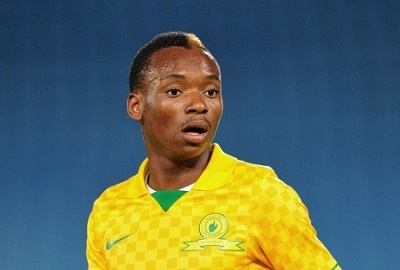 Zimbabwean international Khama Billiat will not be available for Mamelodi Sundowns in the CAF Champions League this weekend. Billiat a key man for Sundowns this season is ruled out of the clash against DRC side AS Vita due to suspension after getting two yellow cards. DRC is home to former Dynamos and CAPS United midfielder Oscar Machapa. Sundowns may also miss Mogakolodi Ngele, Anthony Laffor and Teko Modise who are all major doubts due to injuries.